Rich in natural beauty, with a greater part of it remaining untouched and untamed, houses for sale in Roodekrans are an ideal choice for those who appreciate an outdoor lifestyle with easy access to urban areas. Stretching from Randfontein in the west to Roodepoort in the east of Johannesburg, property vary to meet the needs of families, investors and first-time home-owners alike. From spacious homes and vacant plots to compact apartments. You will find a property taylor made for you and your family. 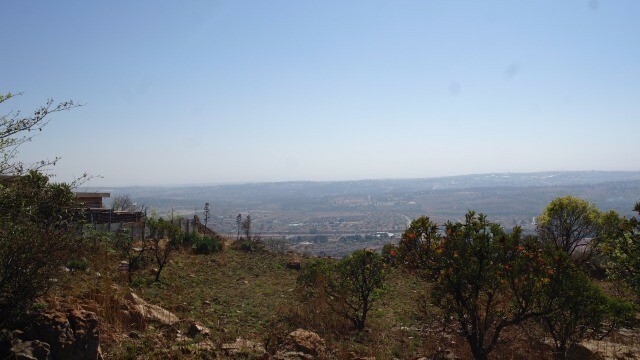 Also commonly known as the West Rand, property in Roodekrans afford residents the opportunity to enjoy views and easy access to two mountain ranges in the area, the Magaliesberg and the Witwatersburg. You will be drawn to the area’s stunning scenery which encompasses Skeerpoort and Crocodile River Valley. The West Rand is also affectionately known for its impressive Highveld thunderstorms. From rock climbing and hiking to art galleries, picnic spots and family adventure, there’s a wealth of fun to be had in Johannesburg West. The Serissa Mews development is the perfect choice of home in the West Rand.